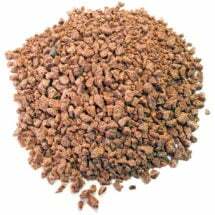 Corrects iron deficiency which causes yellowing in plants and lawns. Use Monterey Dr. Iron on lawns, flowers, vegetables, shrubs and more. 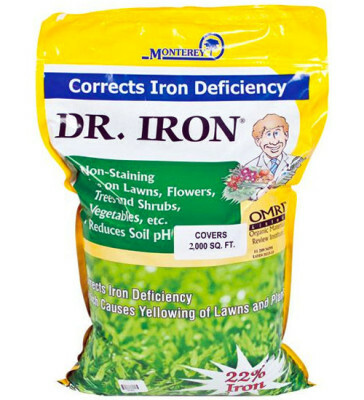 Reduces soil pH and won’t stain or burn like other iron products! Avoid rust spots on concrete. Contains 22% iron and 55% sulfur, more than the competition. OMRI Listed for use in organic production. 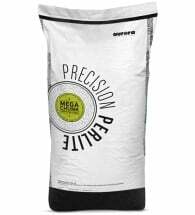 Lawns, Flowers, Vegetables and Ground Covers: Apply 3-1/2 pounds per 1,000 sq. ft. Follow the application by a deep thorough watering to activate the product and move it into the soil profile. 4 to 8″ pots – Apply 2 tsp and water thoroughly. 8 to 12″ pots – Apply 4 tsp and water thoroughly. Trees and Shrubs: Apply 1/2 to 1 cup to the soil beneath the trees or shrubs. Water thoroughly. Ingredients: Elemental Sulfur and Iron Oxide. 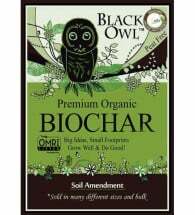 Black Owl Biochar contains no less than 70% premium carbon for exceptional results.